Have you heard the BIG news about our Big App? 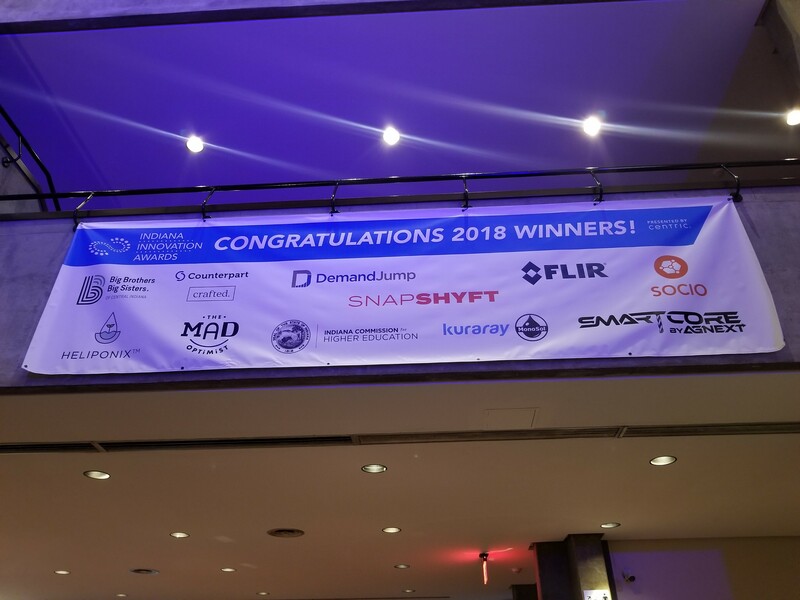 We’re honored to win a 2018 Indiana Innovation Award from Centric Indiana for our Big App! Thanks to Counterpart and Crafted for partnering with us on this project! Learn more about the Day of Innovation and our award by clicking here.